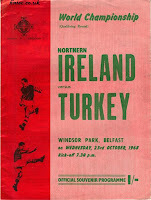 The days when Northern Ireland could record convincing home and away wins over Turkey seem such a long time ago. 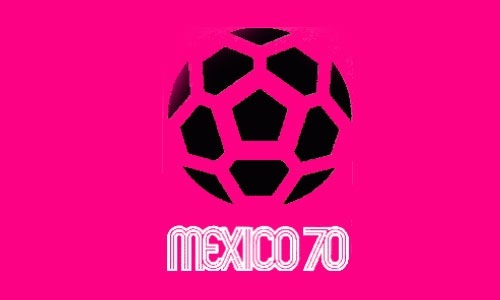 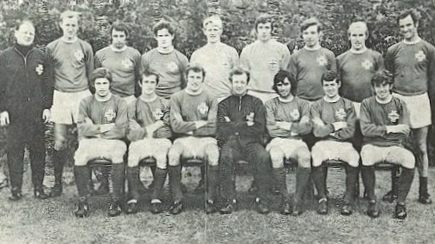 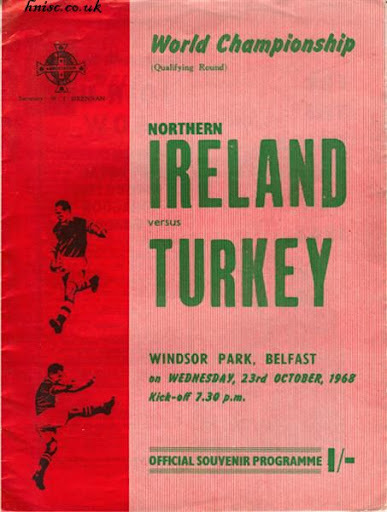 Northern Ireland had been drawn in a four team group, but Malta withdrew leaving them to face just the Turks and the USSR. 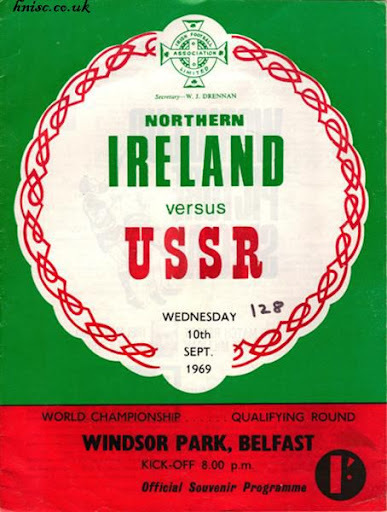 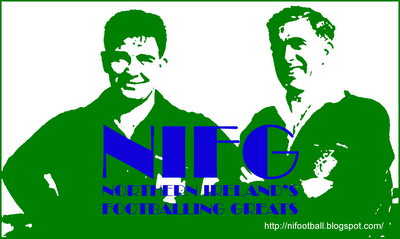 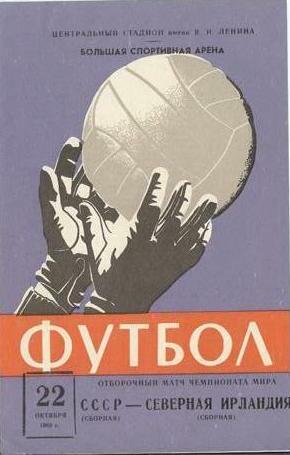 After the wins over Turkey, Northern Ireland needed to best the Soviets in a double-header. 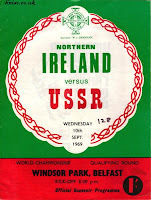 A 0-0 draw in Belfast was followed-up by a disappointing 2-0 loss in Moscow as Billy Bingham's side were denied the services of star-man, George Best.